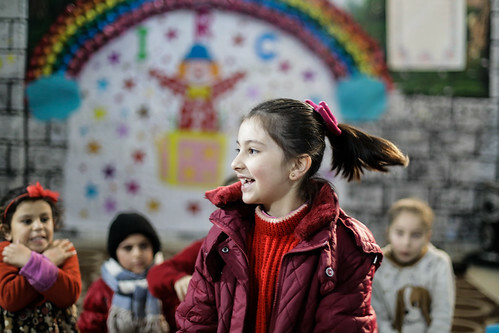 Many children in Syria have only known a life of war and conflict. 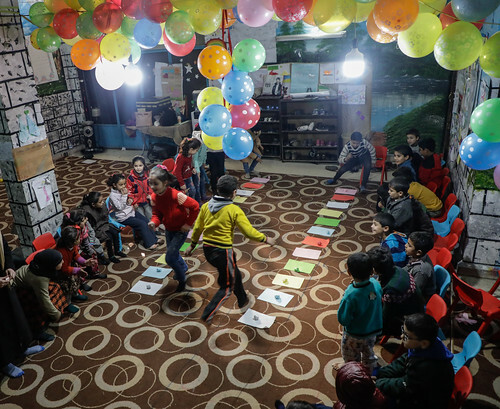 Eight years of fighting have put children’s lives on hold and plunged their futures into uncertainty. 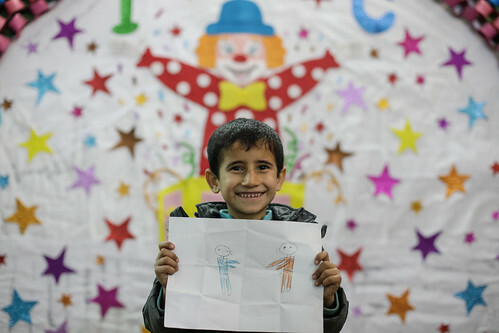 But no matter where they are, children deserve the right to play, to feel safe and to have fun. 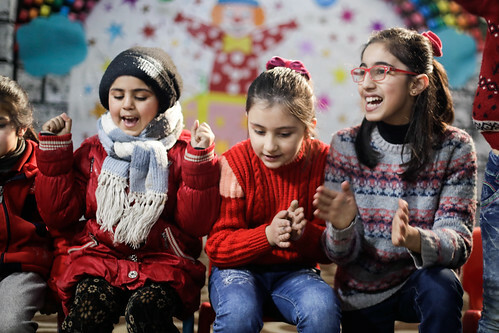 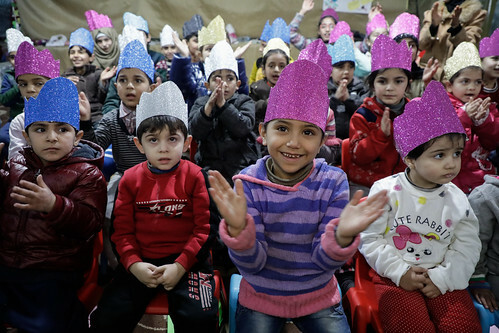 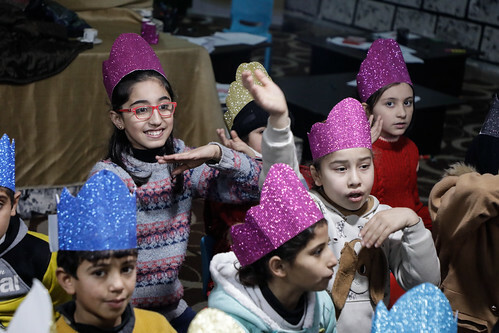 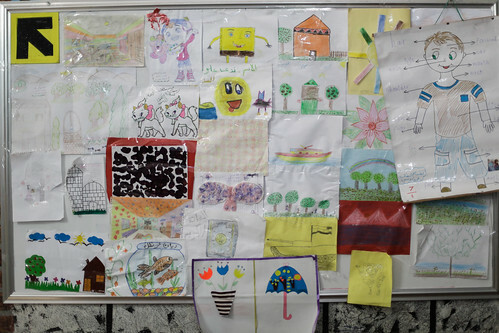 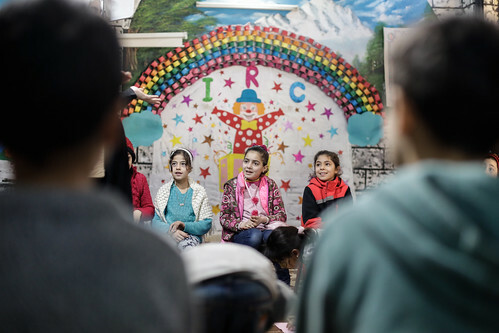 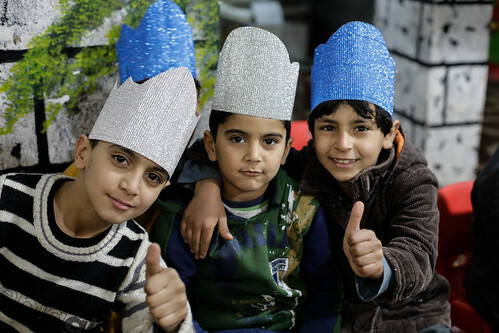 At an EU-funded Safe Healing and Learning Space in Idlib, Syria, the International Rescue Committee (IRC) organised a fun and games day to give children the chance to be children again.